Social media is a booming business. According to a recent press release, 60% of Instagram users say they discover new products on the platform. So if social media is so important, why is it that so few brands are leveraging it properly. Could it be because they aren’t sure how to? 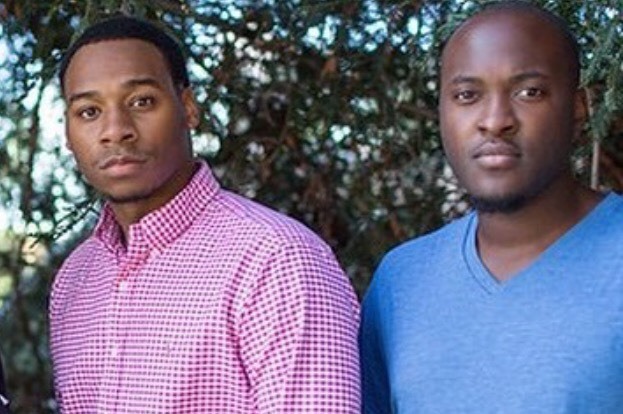 Founders Kofi Frimpong and William Lee of Socionado are looking to change that. They created a platform that makes it simple and easy for any brand to find the right social media manager for their audience at a fraction of the cost. “A lot of businesses don’t understand that social media management is a skill set just like coding or designing a website. You need someone skilled at building a brand to reach new customers. 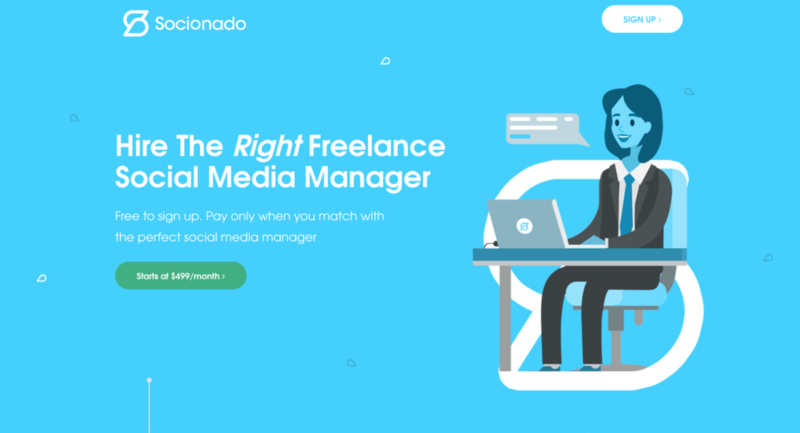 We make it easy to work with top-tier social media managers,” said Socionado’s CEO and co-founder Kofi Frimpong. So how does it work? Brands fill out a questionnaire explaining their social media needs and Socionado’s algorithm matches the brand with 3-5 perfect social media managers for their audience. After the match, brands pick which “Socionado” to work with and get started right away through the platform. The platform launched in February 2017 and has gained significant traction, with customers ranging from local physicians to startup companies. Recently, they were selected to participate in Quake Capital’s accelerator program, which provided them with $150K in capital, office space in Downtown Los Angeles, mentors, tools, and the expertise needed to take their business to the next level. “As black tech founders, Kofi and I have always felt like we’ve had to work twice as hard. It’s an amazing feeling to see the fruits of our labor. This past year has been such a blessing for us and our team is super excited to grow the business to new heights,” said co-founder, William Lee. To check out Socionado and find out how you too can hire experts to run your accounts, click here.